Dallas Crafters Marathon: Winner Winner Chicken Dinner!! Ok maybe not a chicken dinner, but how about two spots at one of our regular Dallas Crafters' Marathon Events?!? 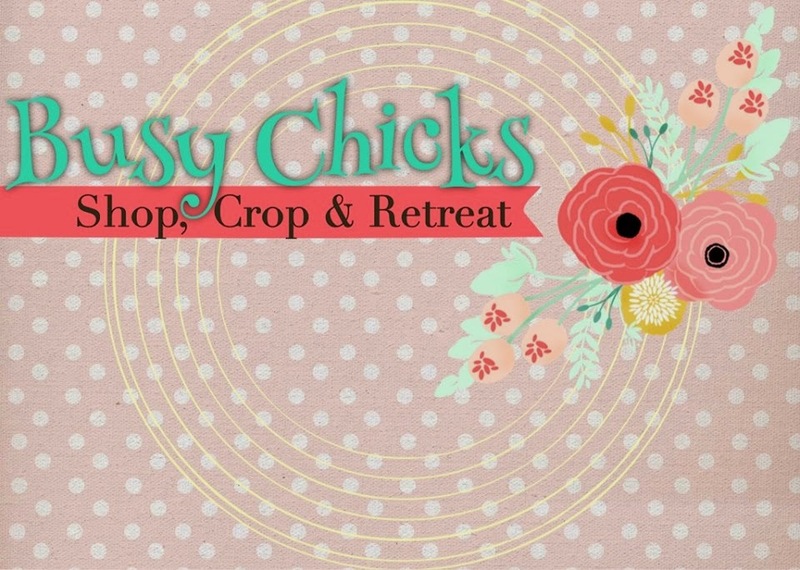 Maggie participated in our latest blog hop with The Busy Chicks! Thank you for hopping along with us! We will be in touch with you Maggie!